The role of the foreign correspondent has changed immeasurably in the past 20 years. With phones tracked by enemy satellites and an ever increasing kidnap bounty on their head, the days of journalists passing through a checkpoint with 200 cigarettes and a bottle of scotch are over. 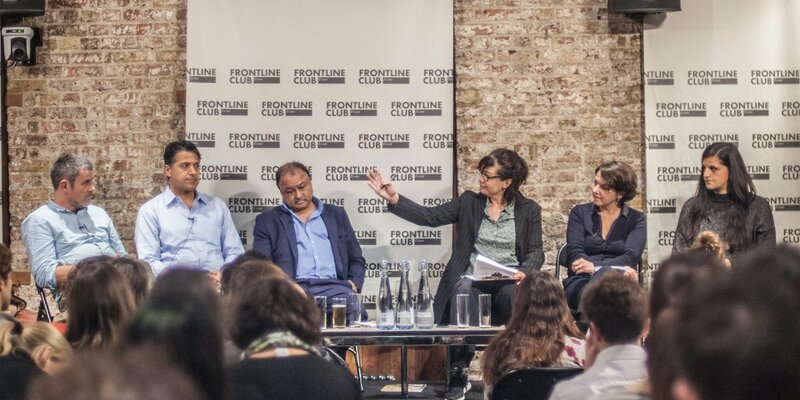 On Tuesday 1st November, in an event organised in partnership with the London Press Club and Index on Censorship, six journalists met at the Frontline Club to redefine Foreign Correspondence. 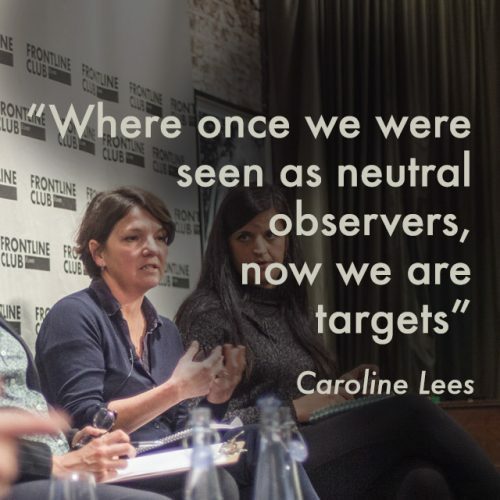 “Where once we were seen as neutral observers, now we are targets” said Caroline Lees, author of Index’s recent article ‘Under The Wires’. 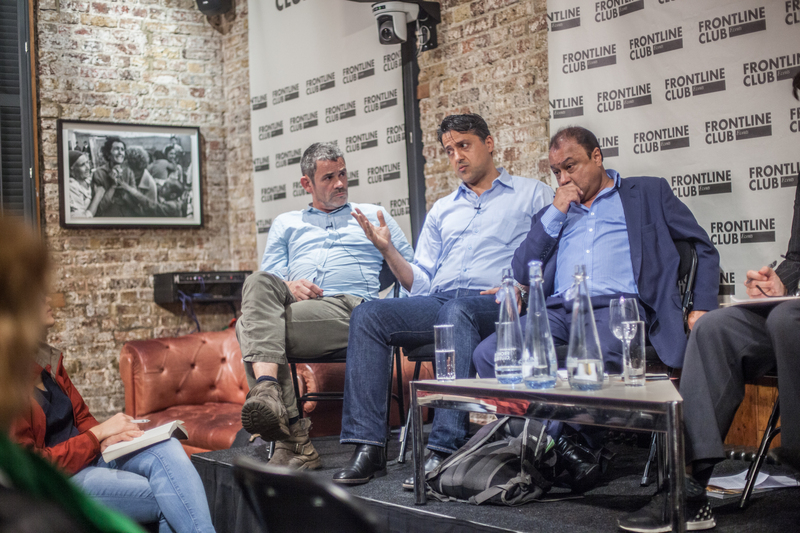 Backed up by a deterioration in journalistic safety and evidence supplied by Assad defectors, it is clear that journalists are now firmly in the military’s crosshairs. Freelance photojournalist Paul Conroy attributed this to the rise of the use of truth “as a weapon of war”. Kim Sengupta, Defence Correspondent at The Independent noted that the use of kidnapping and public beheading by rebel groups has led to “a huge tranche of Northern Syria not being covered”. However, this tactic of limiting press freedom through violence is not limited to terrorist organisations. Conroy is in a court case against the Assad regime after documents smuggled out of Syria proved that he and his colleague Marie Colvin were a victim of an assassination operation. These documents state that “international journalists were to be treated the same as combatants”. The rise of untrained freelance journalists in the field worsens the problem. Freelancer Samira Shackle mentioned that she had come across numerous “horror stories” of young journalists arriving in hostile zones without even basic precautions. She cited the dangers of young reporters travelling without insurance or basic cyber security. The problem is exacerbated by the increased role of ‘fixers’. As local employees who offer on the ground support to the international press, these freelancers run many of the same risks as Western journalists but with little of the support. They also must cope with increased hostilities and accusations of being a spy or traitor. They are also often left out in the cold when it comes to kidnap or imprisonment. 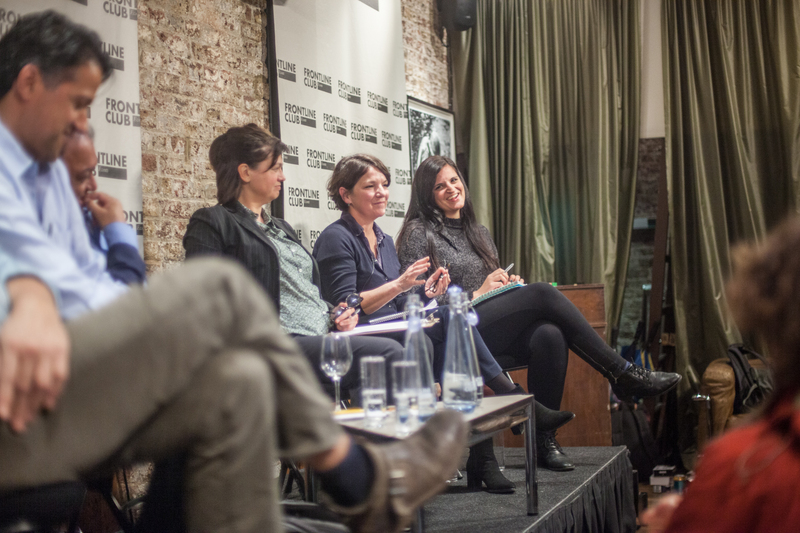 Caroline Lees mentioned the case of Jovo Martinović, the Montenegrin investigative journalist arrested whilst researching a gun running story. Despite the dubious charges, the French station he was working for has done little to help him. Dr Haider Al Safi formerly of The Independent, said that in many cases, these employees were being exploited: “They are overworked, not getting paid well and also not introduced to their rights”. There was consensus on how the journalistic world could respond. This included major organisations taking more care in training all it’s employees. Some attempts have been made towards this end. However, Lees mentioned sources from news organisations who said they didn’t support fixers because it was “too complicated, too expensive and they don’t want to accept liability”. With statements like this it is clear a sea change across journalism is a long way off.